PROTECTION When driving your vehicle cross country, your car is susceptible to a number of threats and security issues. From car failures to road accidents, a number of things can happen while driving cross-country that can quickly add up and become expensive. Additionally, driving your car thousands of miles from one destination to another could place a lot of unnecessary strain and damage on your vehicle. 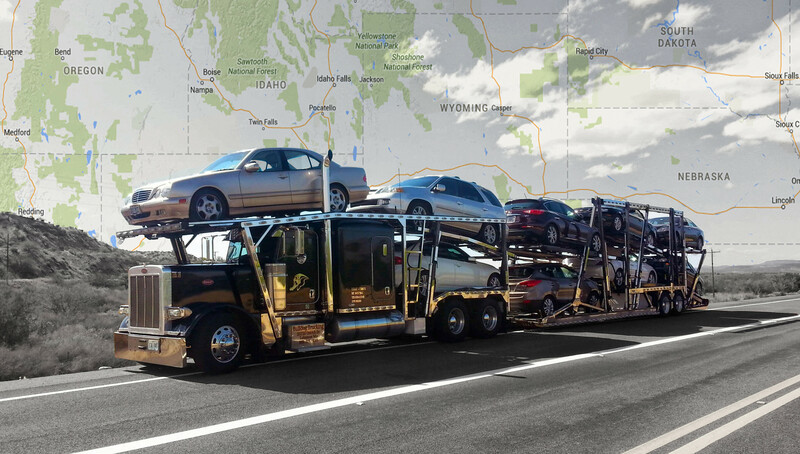 If you’re looking for a safe way to ship a car across the country, then auto shipping services are likely a better fit for you. Bulldog Auto Transport offers several transport services. These services are designed to fit every time frame and budget. We also offer supplemental insurance that covers damage not covered by the carrier’s liability cargo insurance. COST While it might seem like driving your car across the country will be a less expensive option, cross country travel can add up quickly. Unforeseen costs such as travel accommodations, food, crashes, and system failures can make a seemingly inexpensive trip a costly affair. Auto transporting services are extremely cost-effective, with a trip from New York to San Francisco costing around $1,000 depending on your vehicle, the season and route conditions. CONVENIENCE Whether or not you have a taste for adventure, shipping your car cross country just isn’t a convenient means of transportation. One of the benefits of using an auto transporting service is that you have an industry that prides itself in professionalism and precision behind you. The auto shipping industry is a $12 billion industry that seeks to safely ship vehicles with little inconvenience on your end. 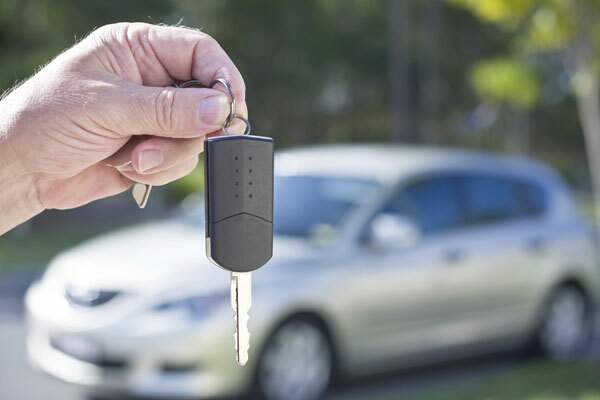 From interstate car sales to moving cross country, Bulldog Auto Transport has your back! What’s your experience with auto shipping companies? Do you have any questions regarding the process? Let us know your thoughts in the comment section below.